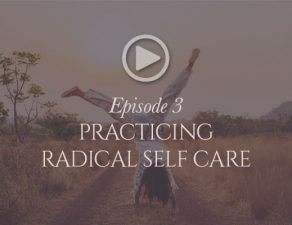 Do you give yourself permission to follow the natural rhythms of your body? Is winter a time when you slow down and really listen to your body’s natural intelligence? I am just beginning to do this at almost 55 years old and it feels like it’s about time! I grew up believing that I was supposed to be an extravert all the time, always producing and achieving. No one ever told me that it’s not only natural, but extremely necessary, to give my body periods of rest and contraction so that I can regenerate. 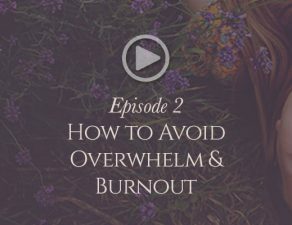 I pushed my body so hard, asking it to perform many unnatural acts, and often ended up overextended and overwhelmed. Only recently am I beginning to appreciate that I am an animal, not a machine, and that my body is connected to the natural rhythms and cycles of nature. Just as I expand and contract when I breathe in and out, the same is true for summer and winter. I’ve never given myself permission to slow down in the winter and hibernate like the bears, however this year feels like that’s all I want to do. Mother Nature seems to be calling me to slow down, take stock of where I am in my life and set clear intentions for the new year. Nike gives its female employees a two day period leave every month because their research shows women are 30% more creative and productive after they bleed. They see the importance of allowing women to rest and regenerate so they can then express themselves more fully. I’m beginning to understand the importance of giving myself periods of contraction and rest so that something new can be born. After all it seems rather ridiculous to think that we are superhuman and can be in expansion all the time! 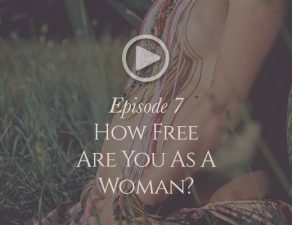 Honoring our bodies natural cycles as women has not been part of the patriarchal model. I believe it’s time for us to remember the importance of this and give each other permission to slow down and rest this winter. We’d love to hear your stories about how you honour your bodies cycles and rhythms. P.S. If you are interesting in learning about Kindara, you can visit their website by clicking here. 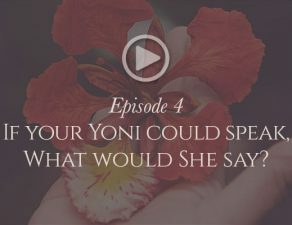 If your Yoni could speak, what would She say? 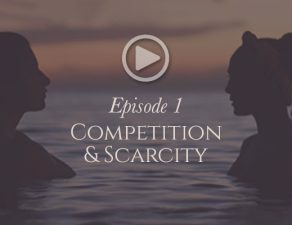 Competition & Scarcity: Why do we compete with each other?